Macsome iTunes Converter is a wonderful and great helper when you remove iTunes DRM protection from iTunes audio files with super fast conversion speed. With it, you can not only remove iTunes audio DRM, but also convert all the music files to MP3, AAC and WAV with high CD quality output and fast conversion speed. Macsome iTunes Converter removes iTunes DRM quickly by recording the playing audios and converting iTunes audio files silently, so the process of converting is totally legal and safe, even you want to remove DRM from Apple Music files. As a professional iTunes DRM decrypt tool, Macsome iTunes Converter is designed exclusively to remove DRM from protected audio files, like Apple Music, purchased Music, iBooks and the like. 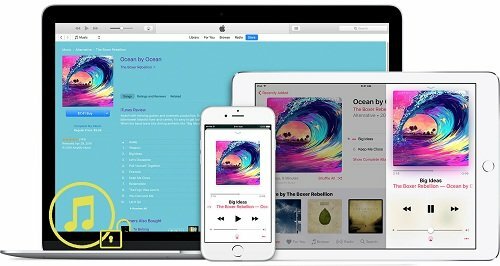 If you are bothered by iTunes DRM and you can't play your favorite music files on your Sony Walkman or other audio players, Macsome iTunes Converter will be your best choice and great helper to remove DRM from iTunes Store or Apple Music Store. 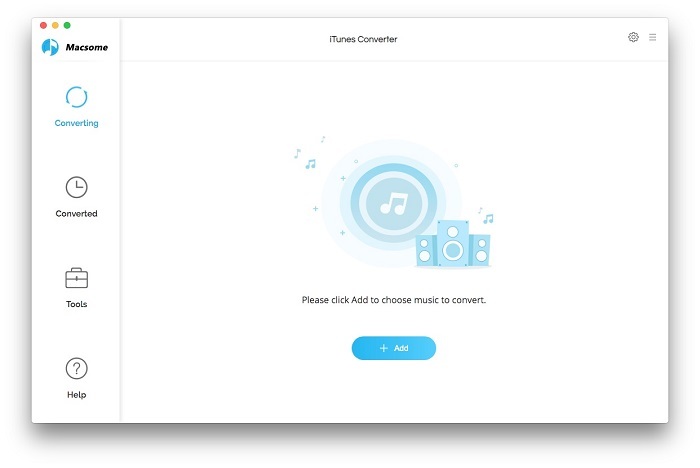 Macsome iTunes Converter is not only an excellent tool to remove DRM but a competent Apple music Converter, doing well on converting M4P to MP3, converting M4A to MP3, converting M4B to MP3, converting from AA, AAX to MP3 and so on. Apart from MP3, Macsome iTunes Converter also supporting converting iTunes audio files to AAC and WAV formats. Actually, the DRM removing and audio file converting are undergoing at the same time. Besides, you can customize the output audio formats flexibly according to the requirements of your audio players. Fast speed and CD Output Quality. Macsome iTunes Converter removes iTunes audio DRM and converts iTunes to MP3, AAC or WAV with fast speed and the output files would be with high audio fidelity, so don't worry the DRM removing will take up you a long time or the conversion will spoil the original audio quality. ID Tags Preserved. Macsome iTunes Converter will preserve the ID tags information of iTunes music files after the conversion, and this DRM Music Remover supports you editing the files' ID tags flexibly. Remove DRM Audio Files in Batches. Macsome iTunes Converter enables you to remove iTunes DRM in batches. Easy to use. Macsome iTunes Converter is designed quite user-friendly. Everyone can use this iTunes Music Converter to deal with protected Audio tracks easily and quickly.